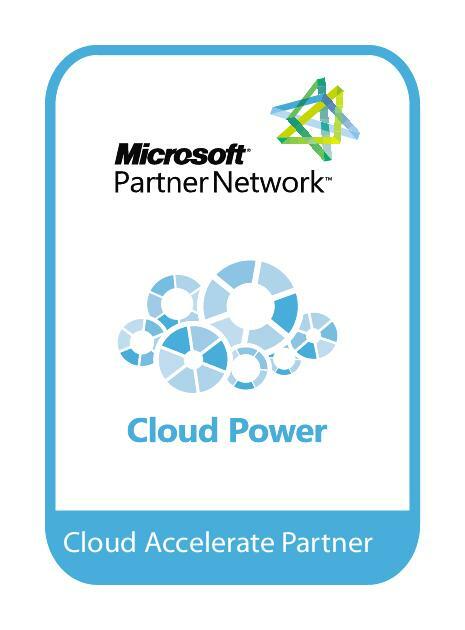 Feb. 27, 2013 - PRLog -- MONMOUTH JUNCTION, N.J. -- Orion Systems Integrators, Inc. today announced it has qualified as a member of the Microsoft Cloud Accelerate program by demonstrating its ability to meet Microsoft’s customers evolving needs in today’s dynamic cloud marketplace. To qualify for the Cloud Accelerate program, partners must successfully demonstrate their cloud services expertise through rigorous sales and technical assessments; and ensure the highest quality of services. As a long-time member of the Microsoft Partner Network with a Gold Competency in Application Development and multiple Silver Competencies, Orion leverages its broad range of industry expertise and the power of Microsoft technologies to offer integrated solutions that support critical business and organizational processes and collaborative information management. Orion’s Cloud Computing Services practice offers enterprises of every size the opportunity to have infinite resources on-demand, eliminate upfront capital investments and experience significant economic benefits. Their professional services for the Cloud encompass many characteristics of Cloud adoption, including providing enterprises with business agility while reducing total cost of ownership. “Joining the Cloud Accelerate Program showcases our expertise in today’s cloud technology market and demonstrates our knowledge of Microsoft’s Cloud solutions,” said Sunil Mehta, President and CEO of Orion. Orion is an award-winning New Jersey based Information Technology software and solutions provider with a global footprint and over 900 technology professionals. For over 20 years Orion has developed, integrated, deployed and managed IT solutions for leading financial, telecom, pharmaceutical and government organizations across the globe. Their reputation has been built on the value of their ability to leverage people, process, and technology to deliver quality solutions while putting mission-critical business requirements and rapid return on investment at the center of the solution development process.